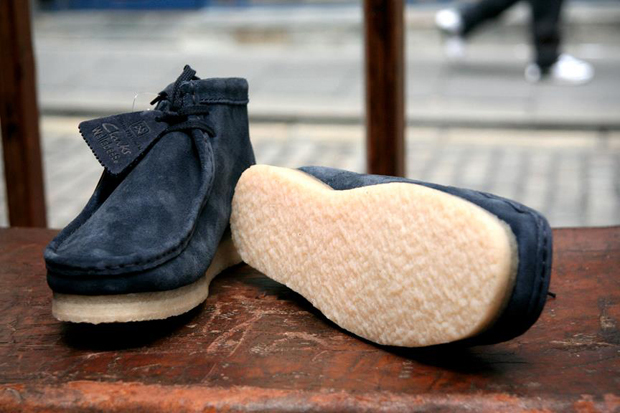 Japan’s Uniform Experiment take their clean approach to design and put it to work on two impeccable make ups of the classic Clarks Wallabee. 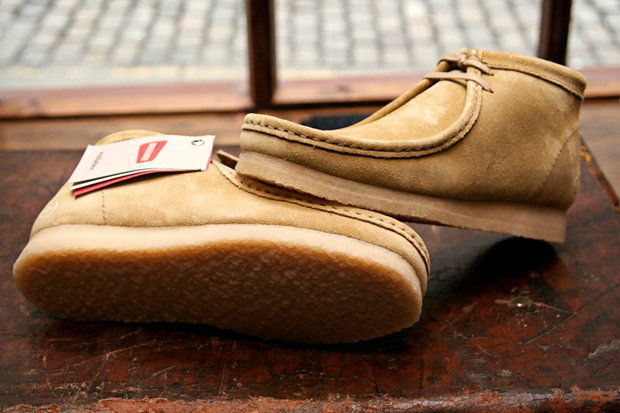 The Wallabee is an untouchable silhouette, and sits amongst the ranks of many coveted icons of footwear that have come from the Clarks camp. 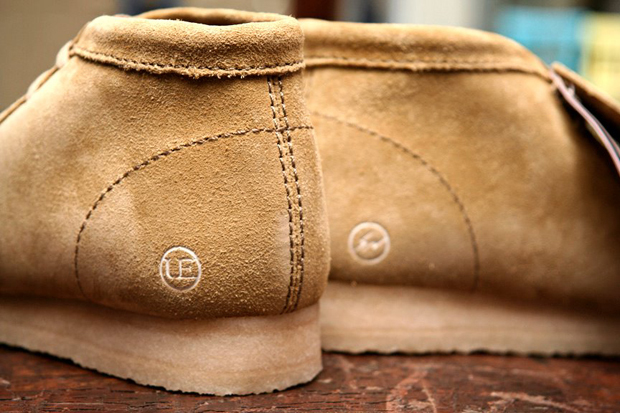 UE do the Wallabee the utmost justice, dousing it in a luxe calf skin suede (in navy or tan) and making very little alterations to the staple piece. 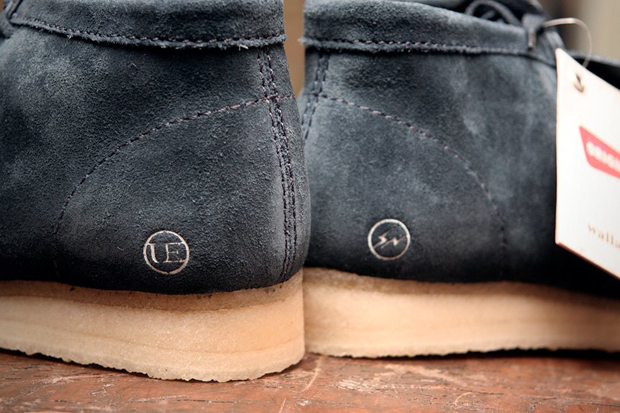 It all sits atop a chunky, natural crepe sole, featuring small touches of branding on the outer heels and insoles. 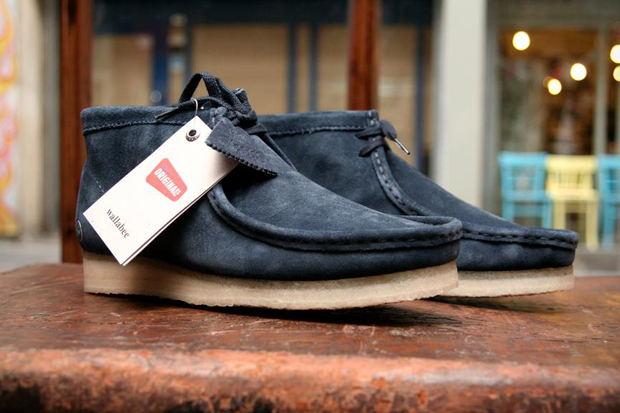 The Wallabee is a difficult one to work on, because you really can’t make it that much better – it’s already so flawless – but the quality of the suede and subtle touches throughout mean Uniform Experiment do a pretty fine job here. These are available from End Clothing now. 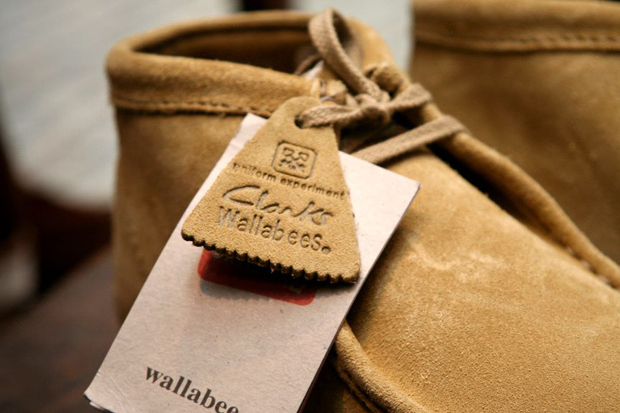 Innovative, refreshing and totally changing the way we look at Wallabees from now on. 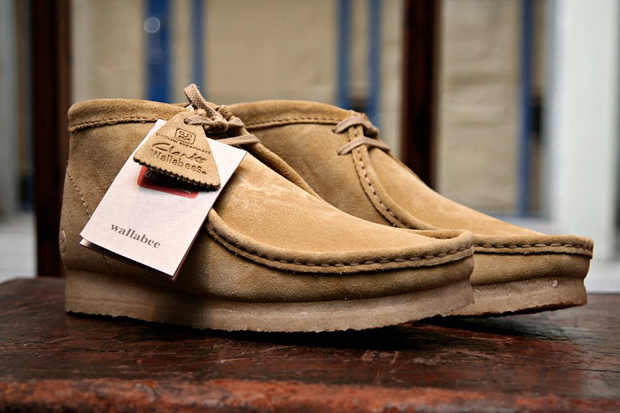 So where does the 300 quid go on these..?